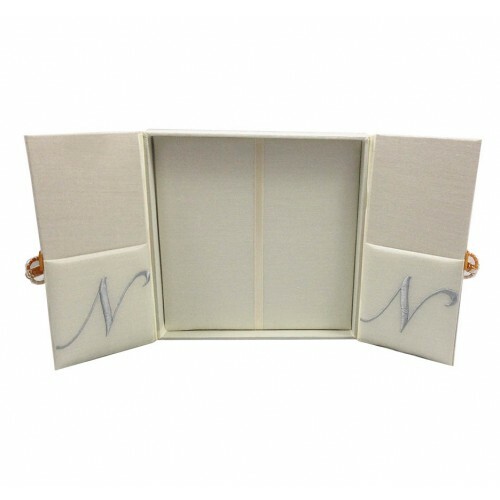 Dupioni silk gatefold box shown in ivory with a double side monogram embroidery and pearl brooch embellishment. 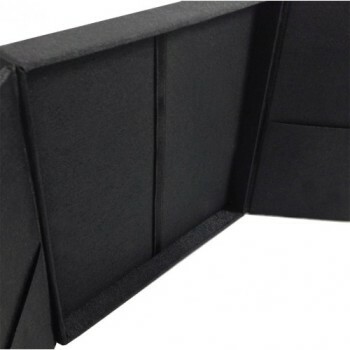 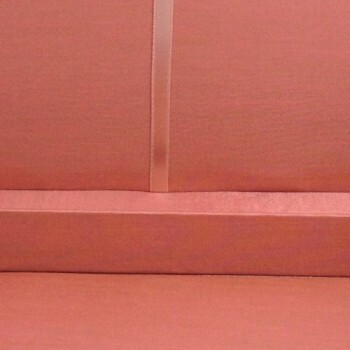 Door closure with pockets behind doors inside and a padded bottom with decent ribbon corner holder. 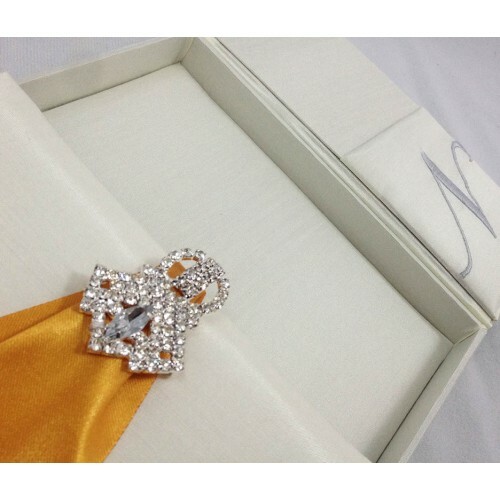 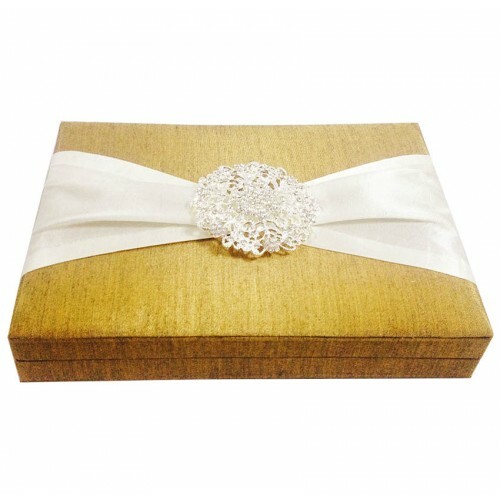 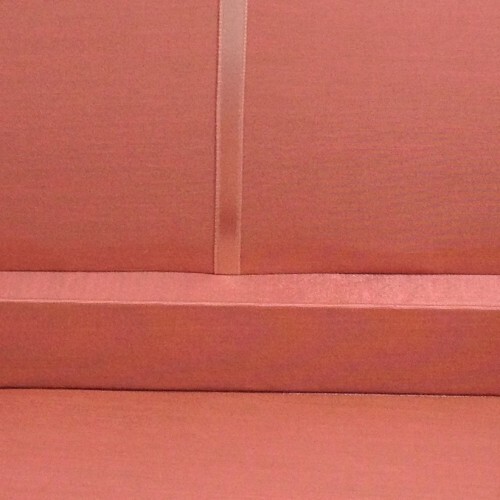 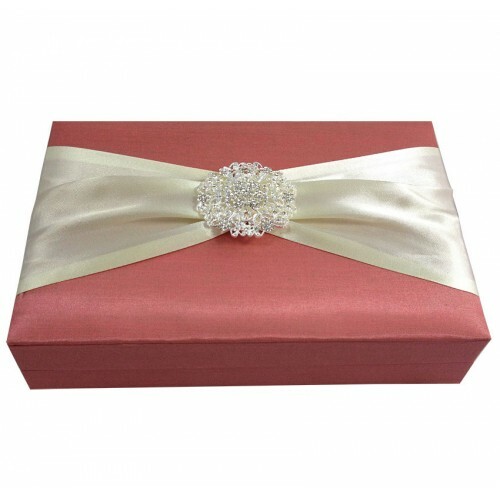 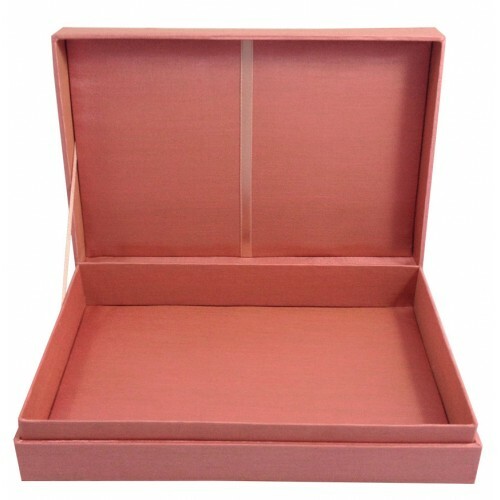 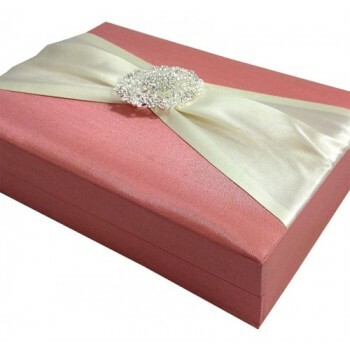 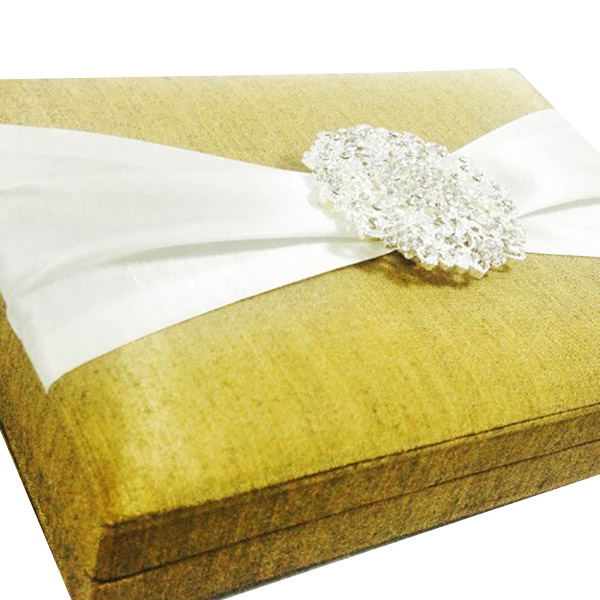 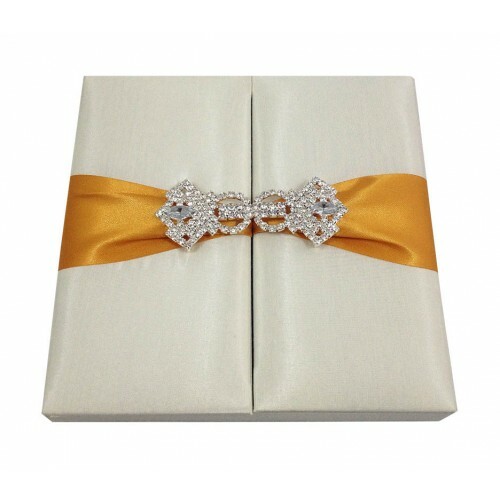 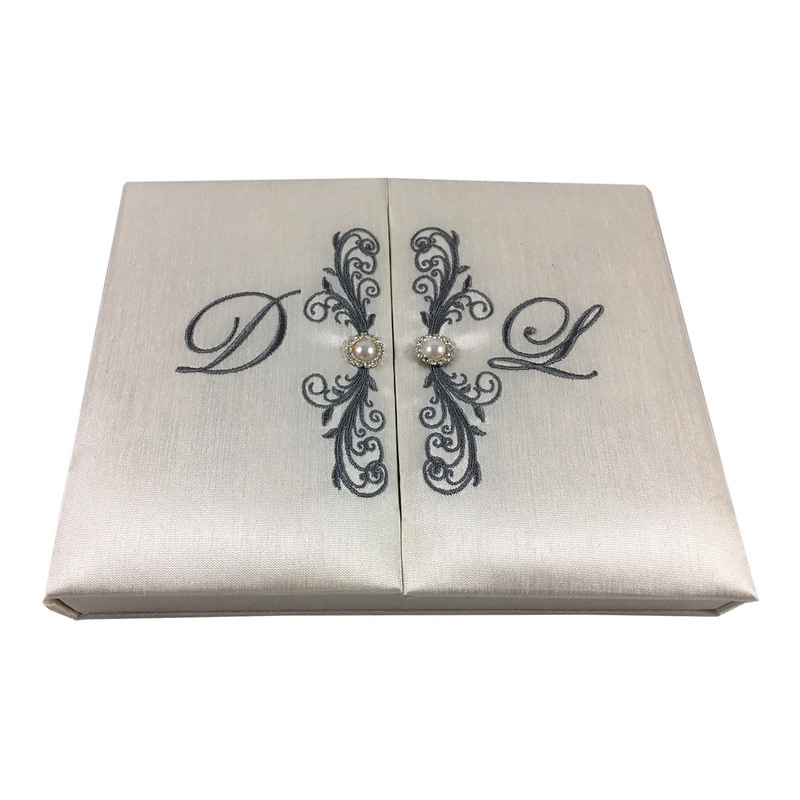 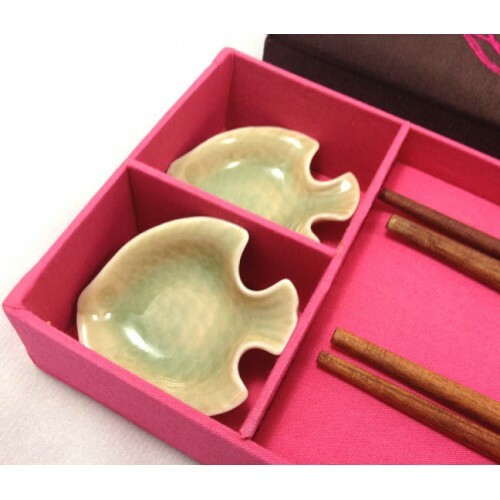 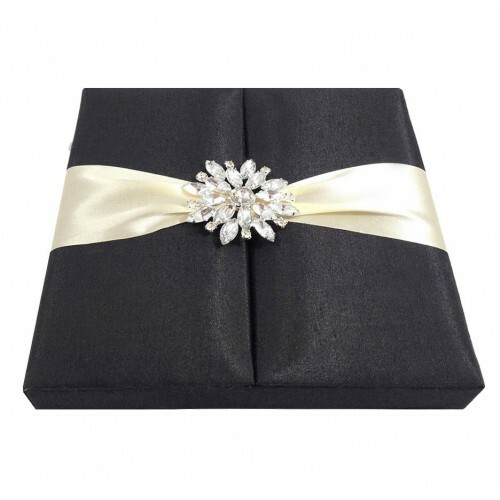 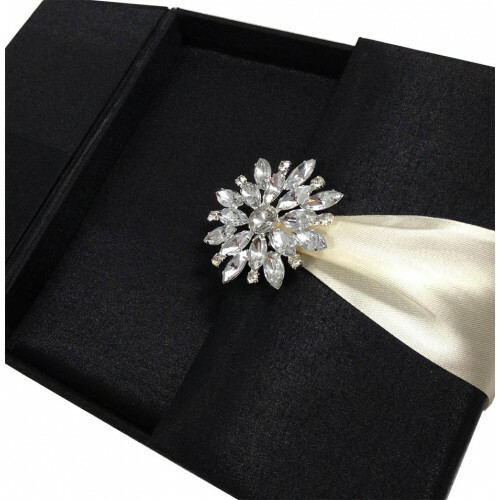 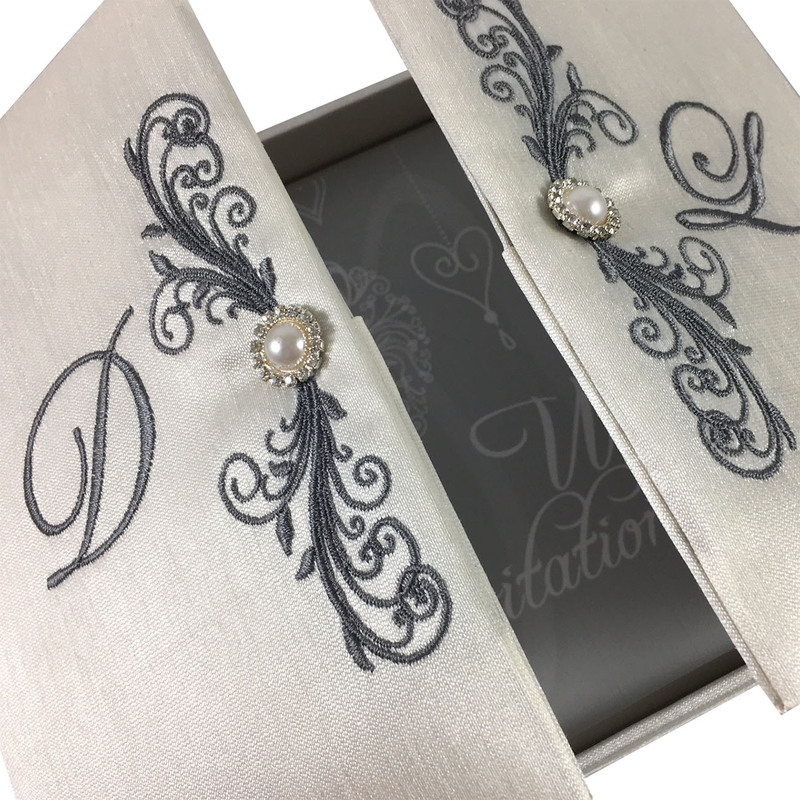 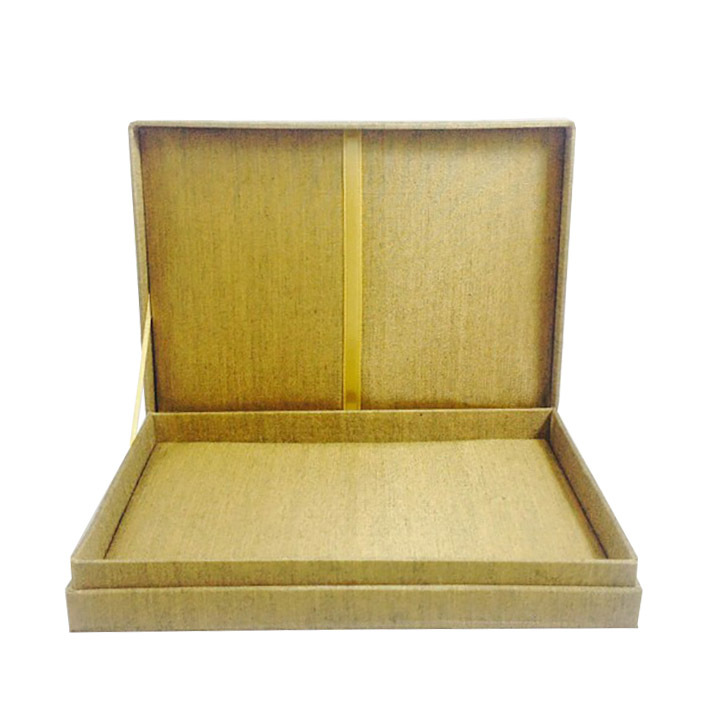 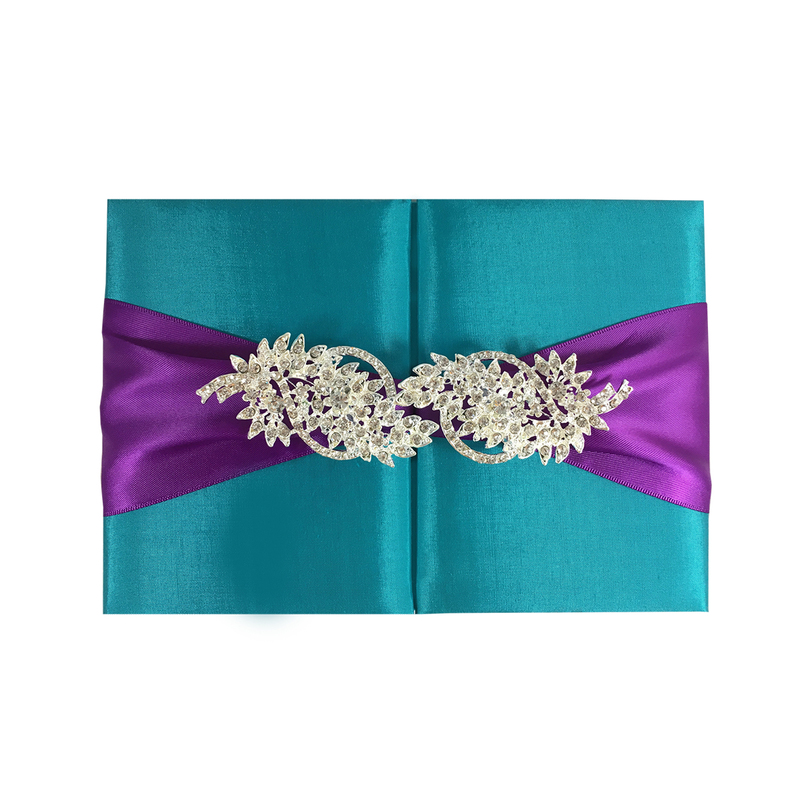 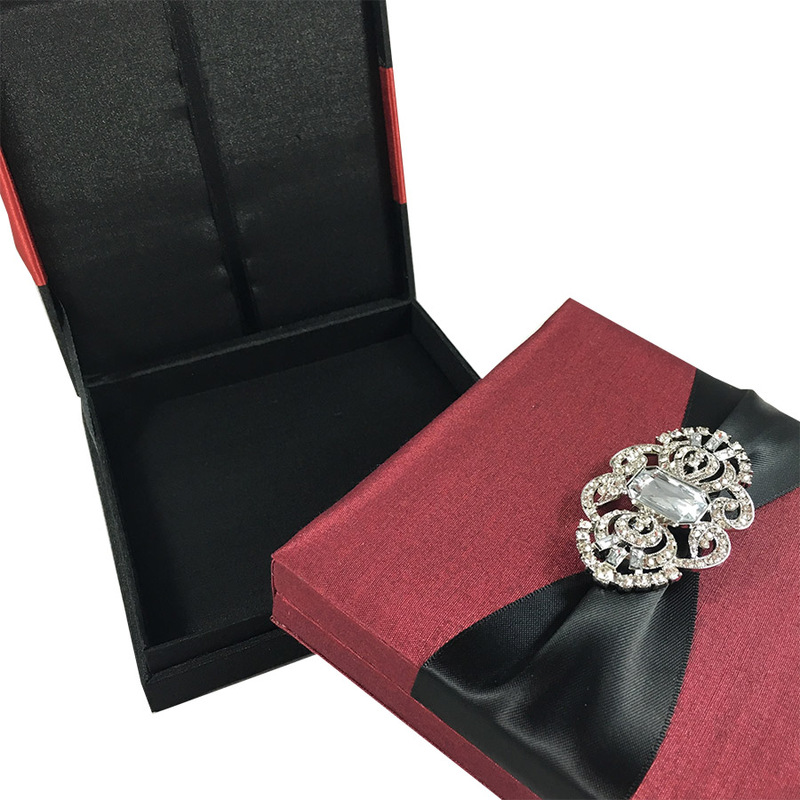 A special invitation box for any special event you wish to invite guest to. 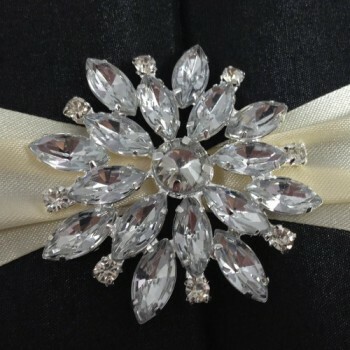 The embroidery can be customised as well as color and size. 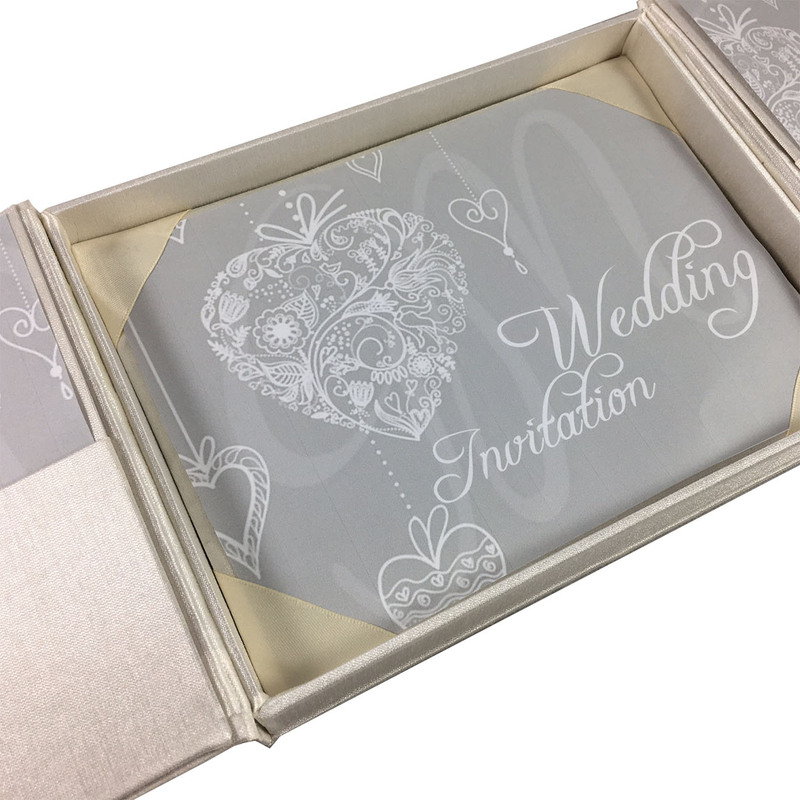 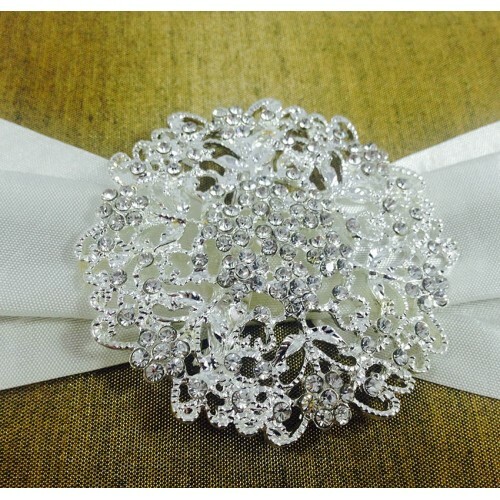 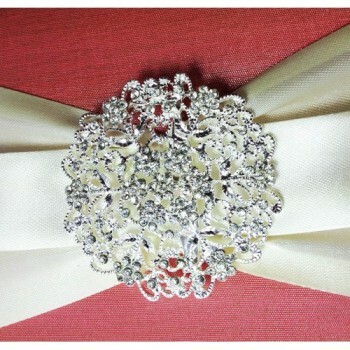 Get your couture invitations and high end wedding invites from our factory at special prices.